So, day one of last week's ice storm was spent touring a neighbor's apartment. (See Wednesday's blog post.) Day two involved spending time with some Mallett catalogues, which I had been saving to read on a rainy day. The rain never came, but the ice and snow certainly did. 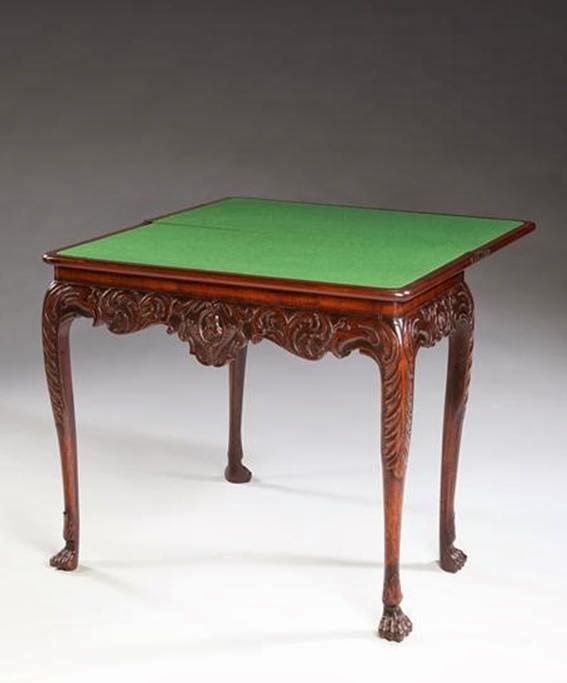 I have long been familiar with Mallett's reputation as a leading antiques purveyor, but what I did not realize until recently is that Mallett deals in pieces of more recent vintage, too. Take, for example, the François Catroux-designed console from 1970. 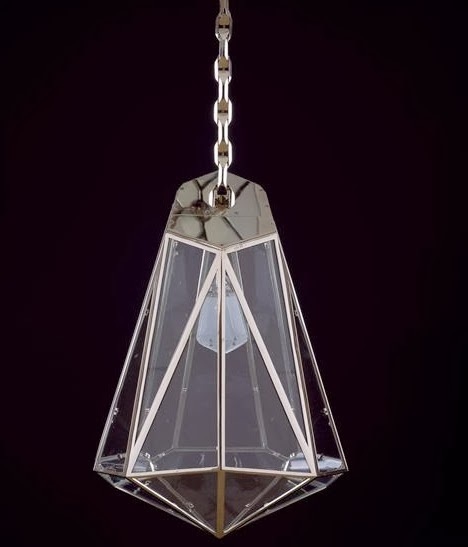 Then there's the Diamonds are a Girl's Best Friend lantern that was designed by Matali Crasset just last year. 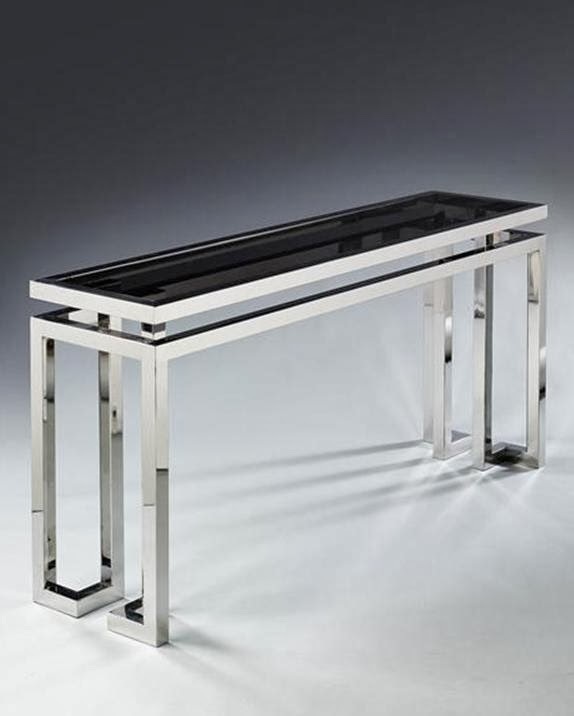 In fact, Mallett's contemporary arm, Meta, has commissioned a number of contemporary pieces that I believe are destined to be design classics. 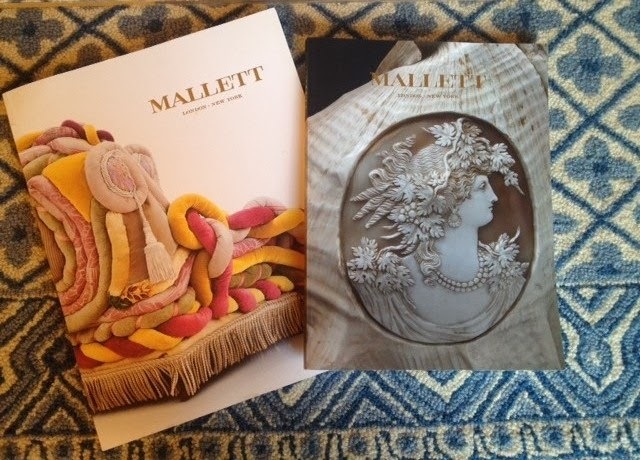 Then there are the delightful objects that Mallett offers, many of which are featured in the new Objects catalogue. 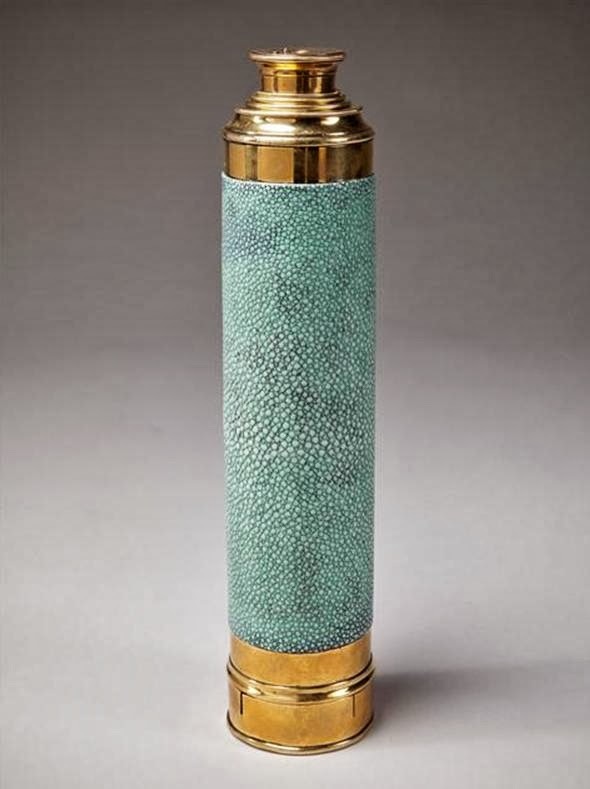 See the brass and shagreen telescope in the photo below? 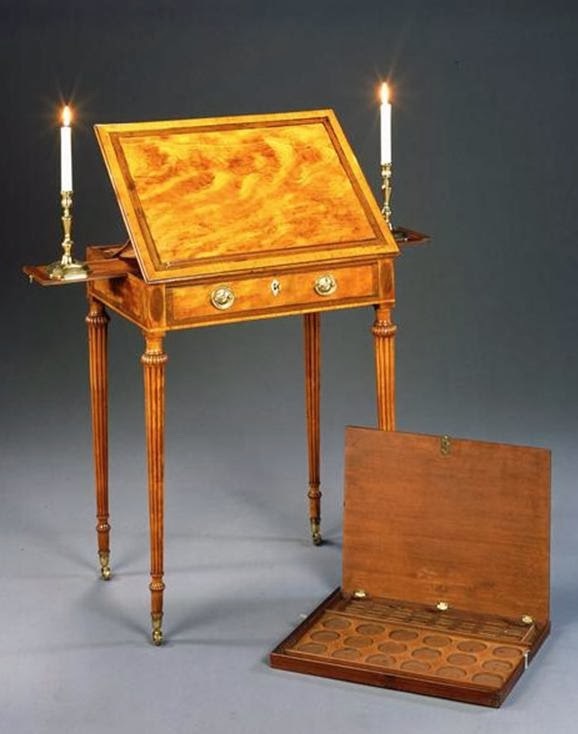 Would you have guessed that it was made around 1790? 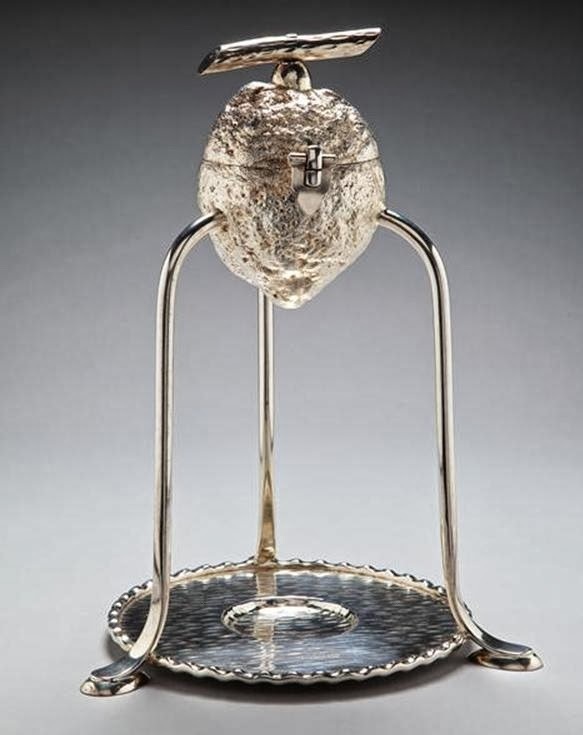 And what about that whimsical silver-plated lemon squeezer? 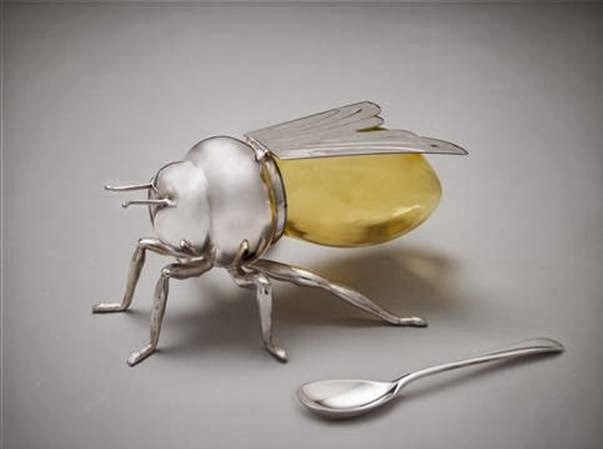 I don't think that I have seen a practical object that has as much character as this lemon squeezer does. Below, you can see a compilation of objects and furniture that caught my eye. 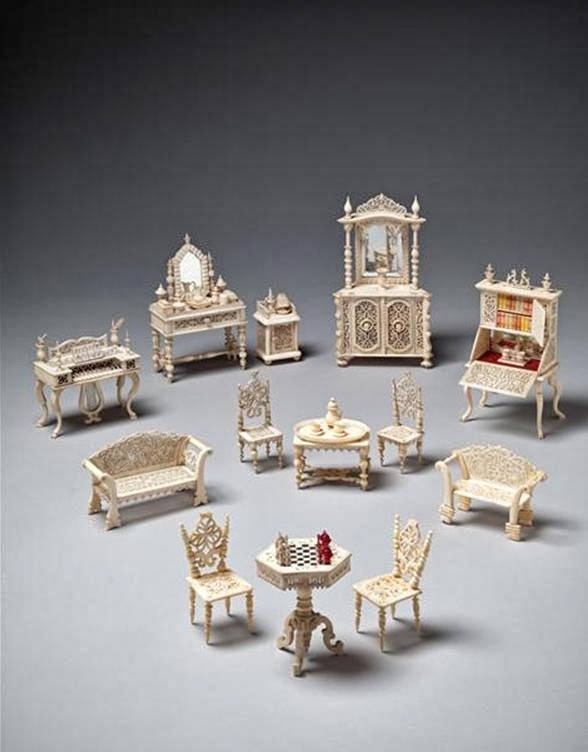 And because antique furniture continues to be Mallett's stock-in-trade, I included a few choice examples as well. After all, every interior can benefit from an antique or two. If you haven't visited Mallett's website in a while, it's time to do so again. I think you'll like what you see. 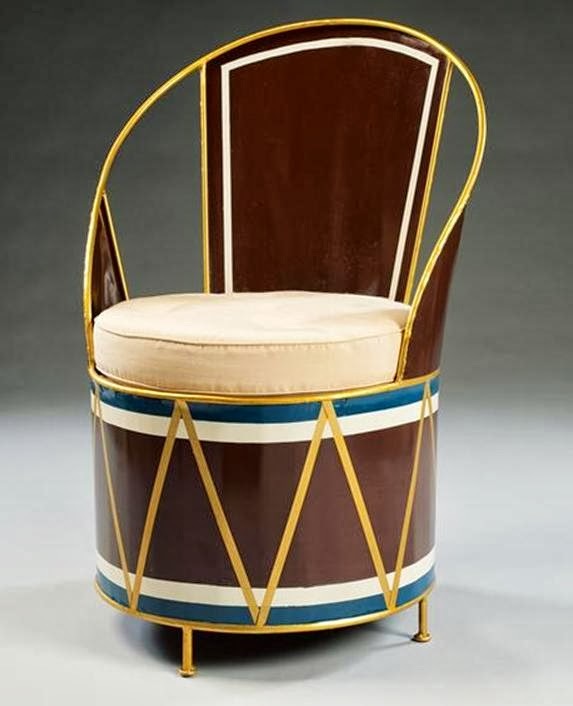 A set of twelve Art Deco cafe chairs, designed to look like drums and made of tole. Bespoke Diamonds are a Girl's Best Friend Lantern, 2013, designed by Matali Crasset. All photos courtesy of Mallett. Thank you for reminding me that I have a few Mallet catalogs that I should peruse again. I have always relied on Mallet for finding something extraordinary. They have such an amazing eye for great quality. I dont know if they still make them but they used to have a small reproduction line, mostly lighting fixtures. Off to my catalogs now! 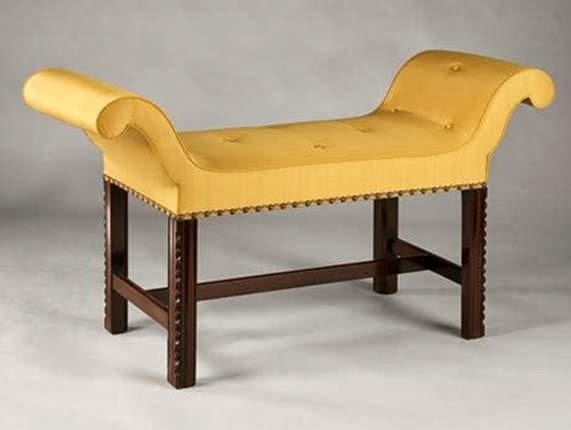 The pieces invite you to stop and touch.. .the color and textture of the shagreen and brass telescope, the shape of the lemon squeezer, the curled arms of the window seat. I would be making lemonade all day! Thank you so much for the introduction Jennifer! 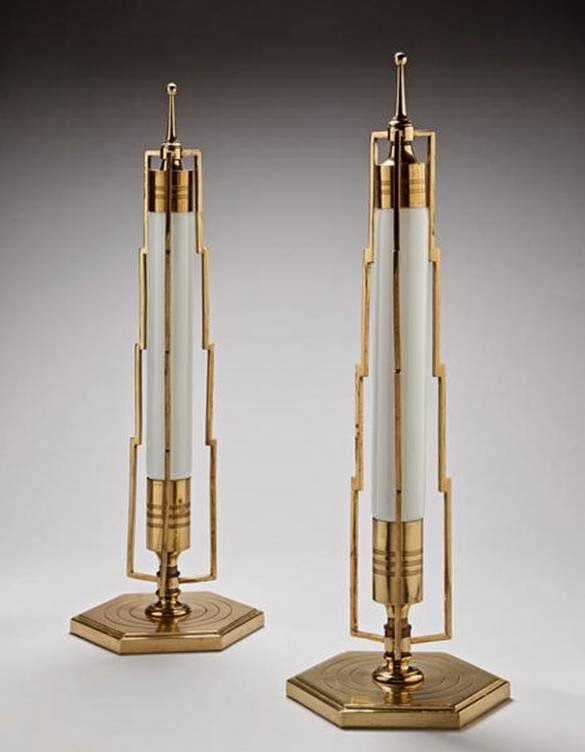 Love the art deco lanterns!